We will select and introduce attractive products in Hokkaido. 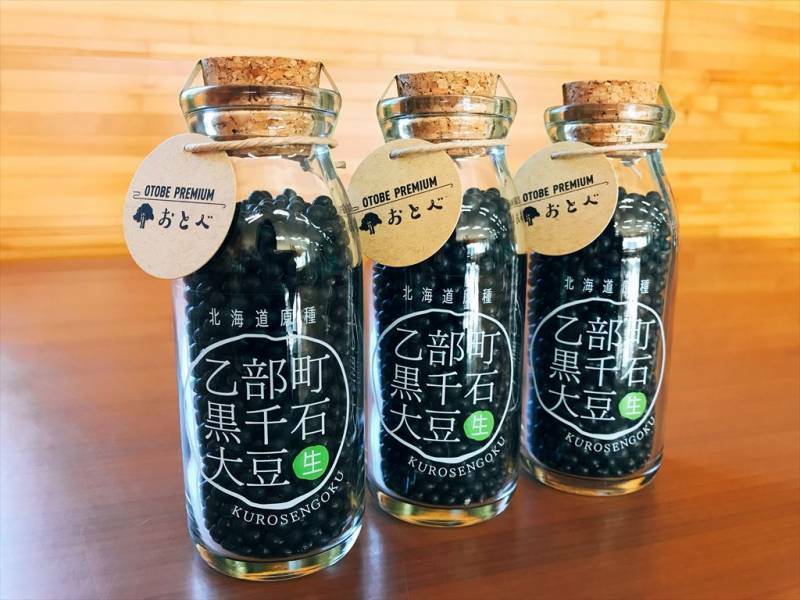 Kurosengoku soybean, which is said to be phantom black soybean, is cultivated and harvested in Otobe town. Because it is a hard bean you can enjoy the texture when used for cooking with cooked beans etc, you can also roast it to your tea or crushed powder with your favorite roasting adjustment. 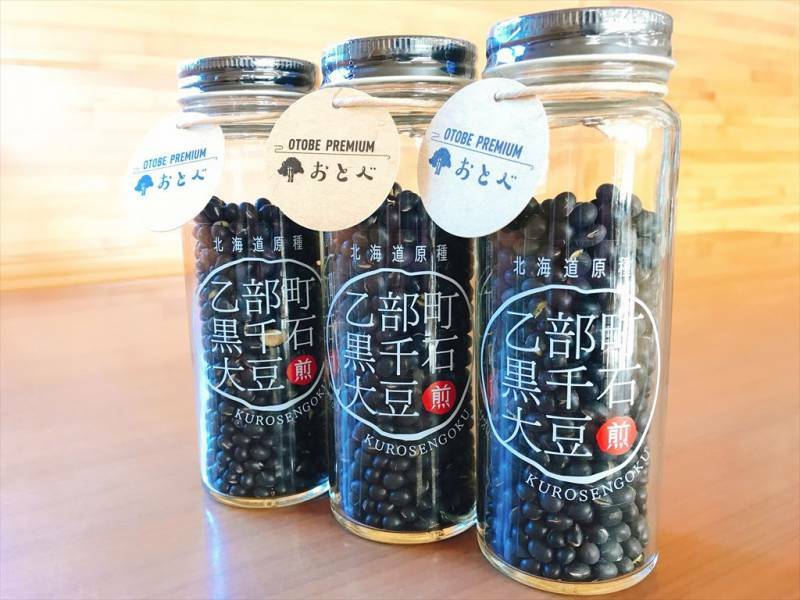 It is a roast bean so that Kurosengoku soybean harvested in Otobe town can be eaten as it is. Even if you eat as it is, it is delicious even if you drink Kurosengoku soybean into teapot and drink hot water as Kurosengoku tea. 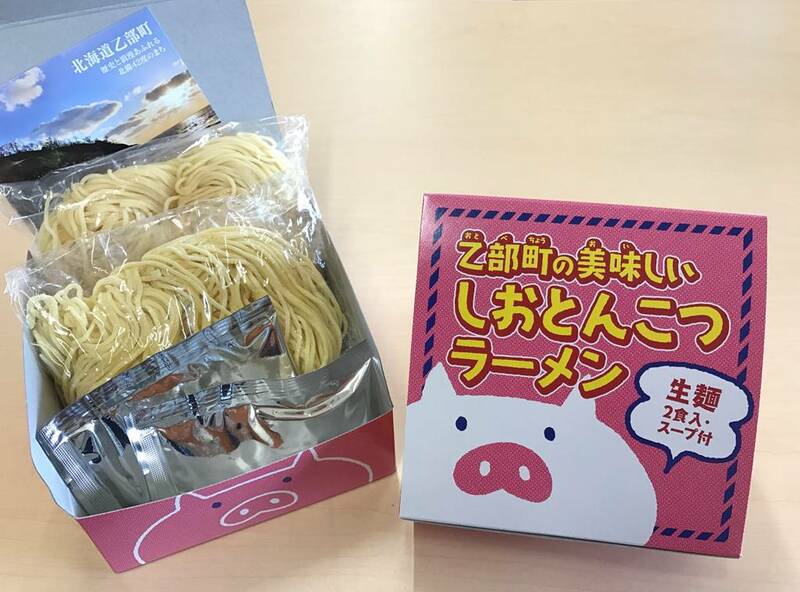 It is a ramen for souvenirs that can enjoy the taste of popular noodle shop "Shio Tonkotsu Ramen Shima" in Otabe-cho at home. It is a ramen with pork soup stock and salt taste mixed. 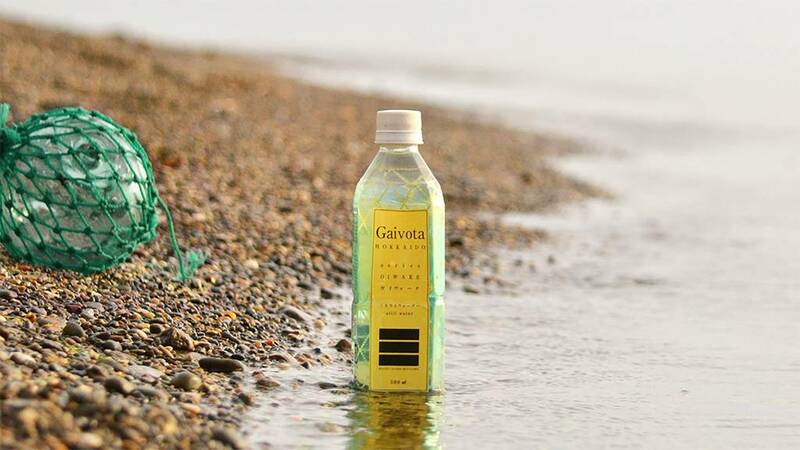 Natural water of Otobe town "Gaivota"
Otobe town is blessed with natural spring water, the rain that fell to the ground passes through many years and the stratum of Otobe town is becoming a filter and springs up. The water is rich in silica (silicon) compared to common water. Silica is present in bones, hair, skin, etc. It is said that it helps the formation to make bone etc. It is drawing attention among women because it can become beautiful from the inside of the body. Copyright © REAL TIME Inc. All rights reserved.